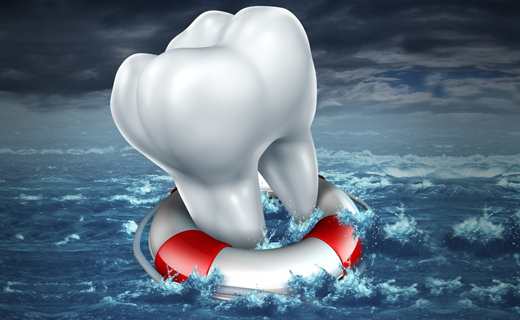 Trauma to teeth can result in fractures, loosening, displacement, and avulsion. In all cases, prompt evaluation from an emergency dentistry specialist is essential. After taking x-rays, your dentist in Waldorf can develop a treatment plan to repair or minimize damage.